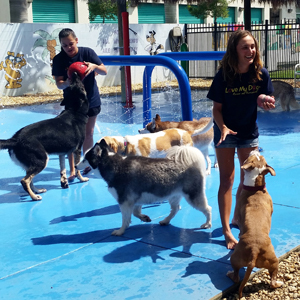 Services include boarding, daycare, grooming, and an exclusive doggie water park! Stop by anytime to take a tour at either of our beautiful locations. 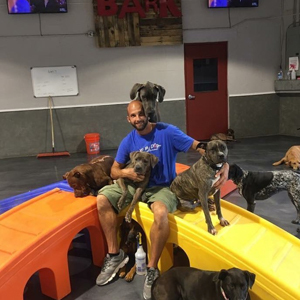 Contact us today to book boarding, daycare, training or more for your best friend!